Buying Coastal Just Got Easier! Catch up on the latest information around Wilmington, NC and surrounding areas! Waterberry Plantation Lot For Sale! Waterberry Plantation is a beautiful gated community in Leland, NC! We have new construction happening, and a few lots listed for sale! Check out the video below about one of our lots for sale right beside the pool and club house!!! A lot of great things happening in this neighborhood! Be sure to contact our office for more information! 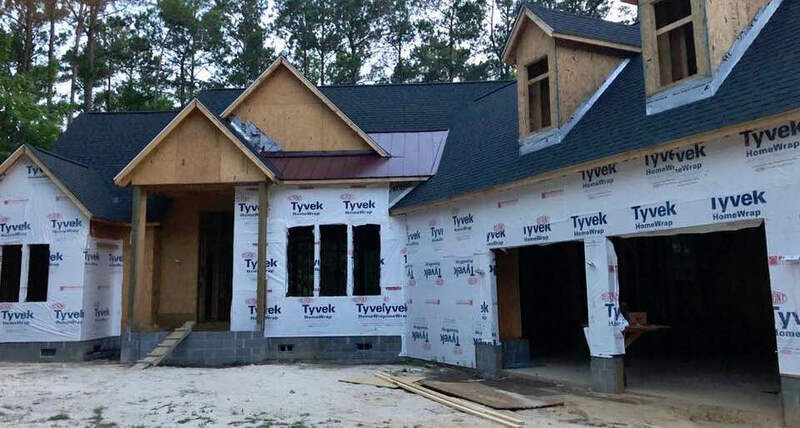 We have new construction happening, and a few lots listed for sale! 442 is conveniently located in Lake Brewster in Wilmington, NC! Check out our drone footage of Tr-3 Hwy 87, Winnabow, NC 28479 and the surrounding land! 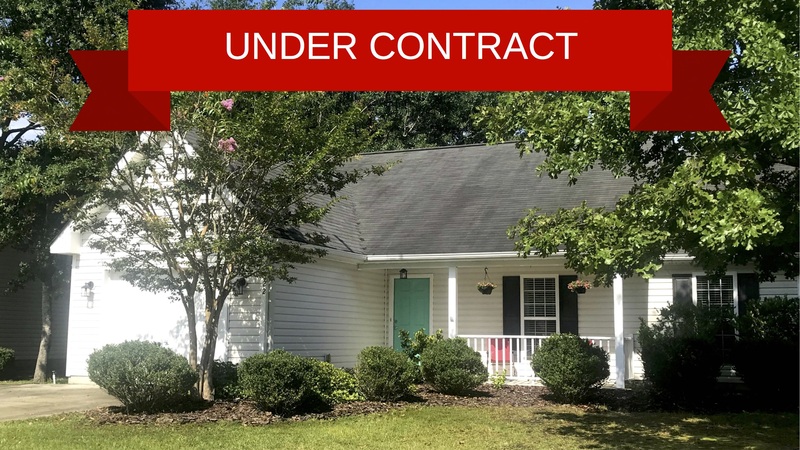 522 Maple Branches Drive - Under Contract! 522 Maple Branches Drive is Under Contract! After our open house on Saturday at 522 Maple Branches Drive, one of our visitors has put the home under contract! We are so excited for our sellers and our buyer! We are looking forward to helping both of our clients along each step of the way! Couldn’t make it to the open house? Crystal will give you a tour of this gorgeous home! 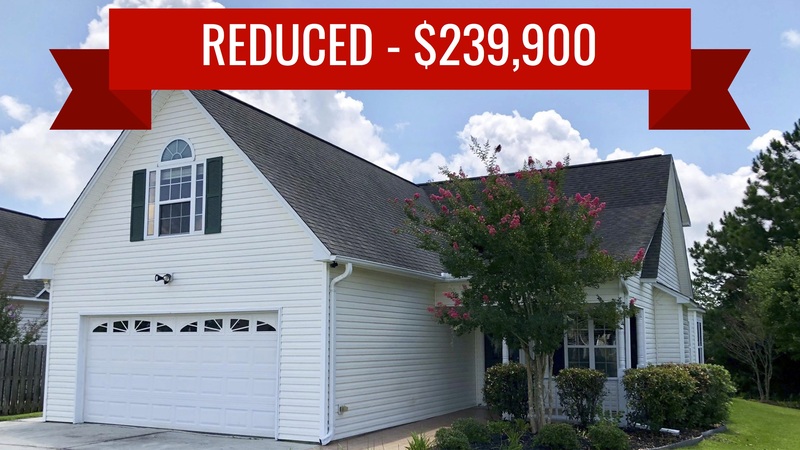 300 Sunnyvale Drive is conveniently located in Wilmington, NC and has lots of features to offer! It isn't every day you get to win a FREE Yeti Cooler! We were so happy with the turn out of our Facebook giveaway, that we decided to raffle off another Yeti Roadie at the Make-A-Wish Foundation Party! We hope everyone who attended had a wonderful time, and we hope the winner of the raffle and Facebook giveaway's are enjoying their coolers this Summer! Stay tuned for more giveaways in the future! We made the headlines for Donald A. Gardner Architects, Inc.! 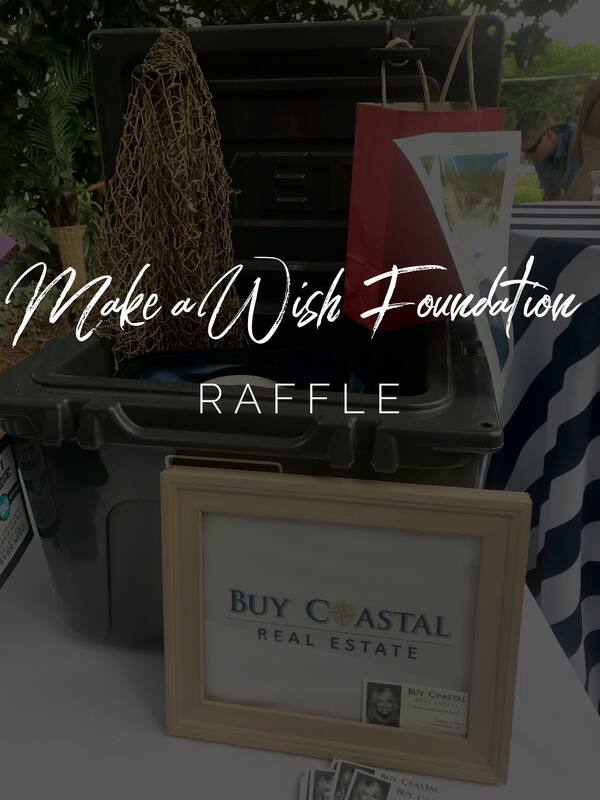 Buy Coastal Real Estate is the proud agency that connected Addis Builders with the buyers Wayne & Angela Carter. Contact us for more information if you looking to buy, sell or build in New Hanover or Brunswick Counties! This established neighborhood of River Ridge at Old Towne has NO HOA and is located within minutes of Belville Elementary School. 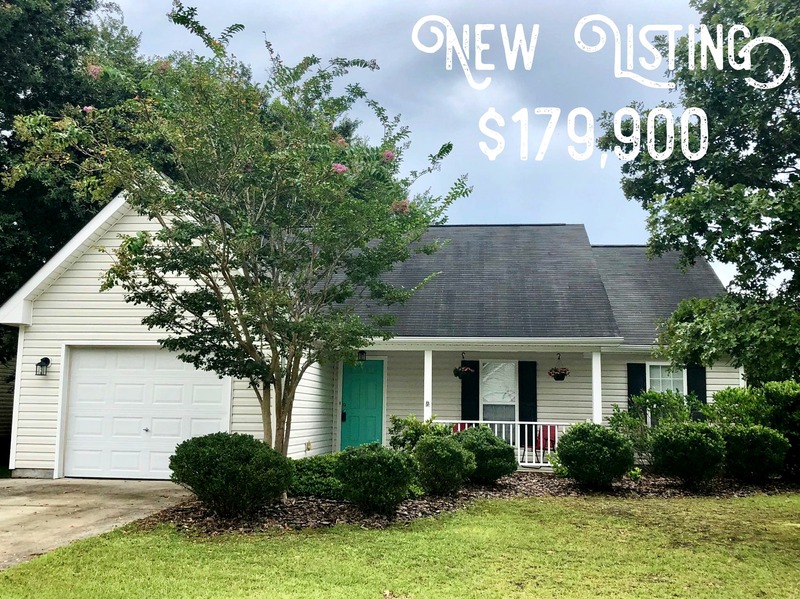 It also offers the convenience to both Wilmington (5 minutes from downtown Wilmington) and the trendy Leland area (5 minutes to fabulous restaurants, shopping, and lots of new businesses going up in the area)!! This 3 bedroom, 2 bath home has a bright airy feel with vaulted ceilings in the open concept living area and master bedroom. Enjoy your ''rocking chair'' front porch or spend time on your patio in your spacious back yard with your morning cup of coffee. This move-in ready home has freshly cleaned carpet and new paint throughout the home. A home buyer's warranty is also offered for additional peace of mind. Interested in scheduling a showing? Contact Crystal Danford at (910)262-4444.